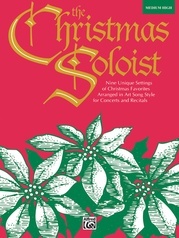 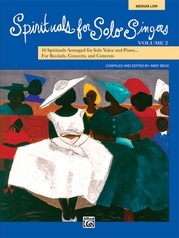 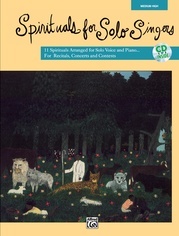 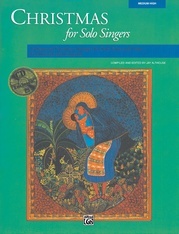 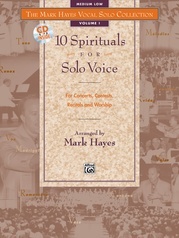 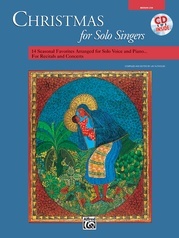 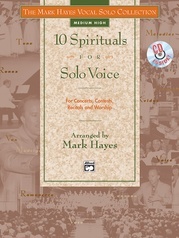 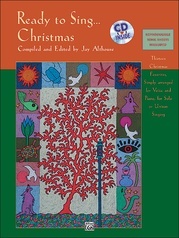 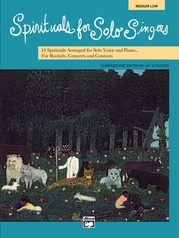 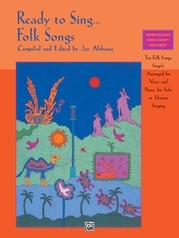 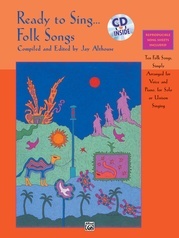 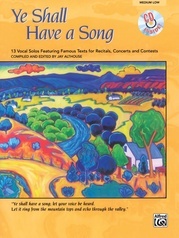 A wonderful variety of 11 favorite spirituals are featured in this new songbook. 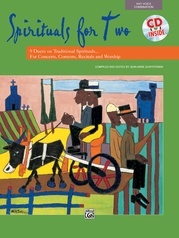 Included are: Gospel Train * Ride the Chariot * Kum Ba Yah * Down by the Riverside * Wade in the Water * Yes, My Lord! 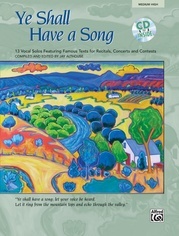 * Amazing Grace * Go, Tell It on the Mountain * Joshua * Good News! 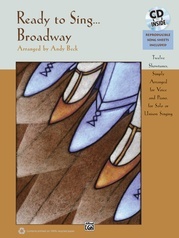 * Nobody Knows the Trouble I've Seen.